With its impressive performance and attractive price tag, the Geoma II 67-A Spotting Scope from Vixen brings nature up-close-and-personal without breaking the bank. 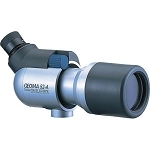 This Geoma II sports a mid-sized 67mm objective, and it's fitted with a 16-48x zoom eyepiece. 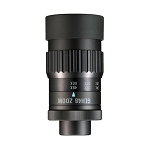 This configuration yields an average field of view across the zoom range, with a very respectable 19mm of eye relief. 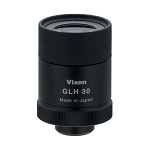 This particular Geoma II offers 45° viewing, and the housing rotates in its tripod mounting collar for ease of long-term or shared viewing comfort. The Geoma II features a sealed fiberglass housing that is filled with dry nitrogen for water and fogproof performance in spite of fluctuating temperatures and dynamic climates. The retractable sun shade can be used to block stray light, or to minimize water-droplet build-up on the objective. 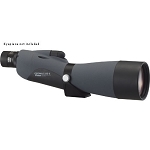 The Geoma II's handling and performance are quite remarkable - a dual-focus system enables rapid zone-focus, along with a precision fine-focus. 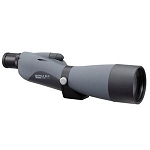 This makes getting on-target fast and effortless, while offering enhanced precision focusing. 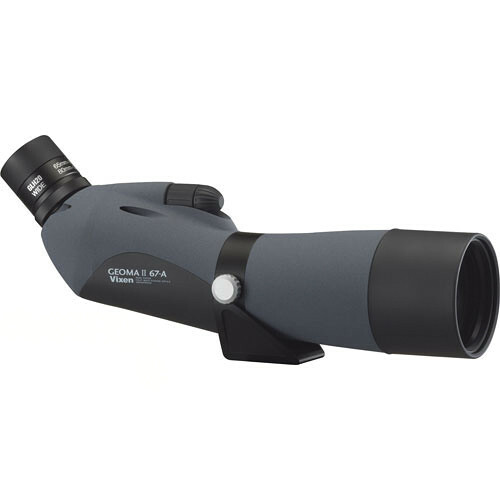 With its sophisticated and superior optical design and precision-ground multicoated lenses, the Geoma II 67-A delivers crystal-clear views and high resolution imagery.